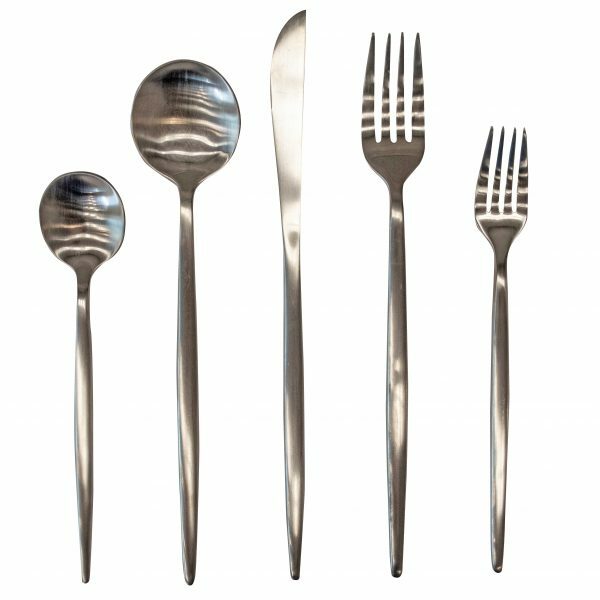 Brushed stainless flatware with pointed handles. 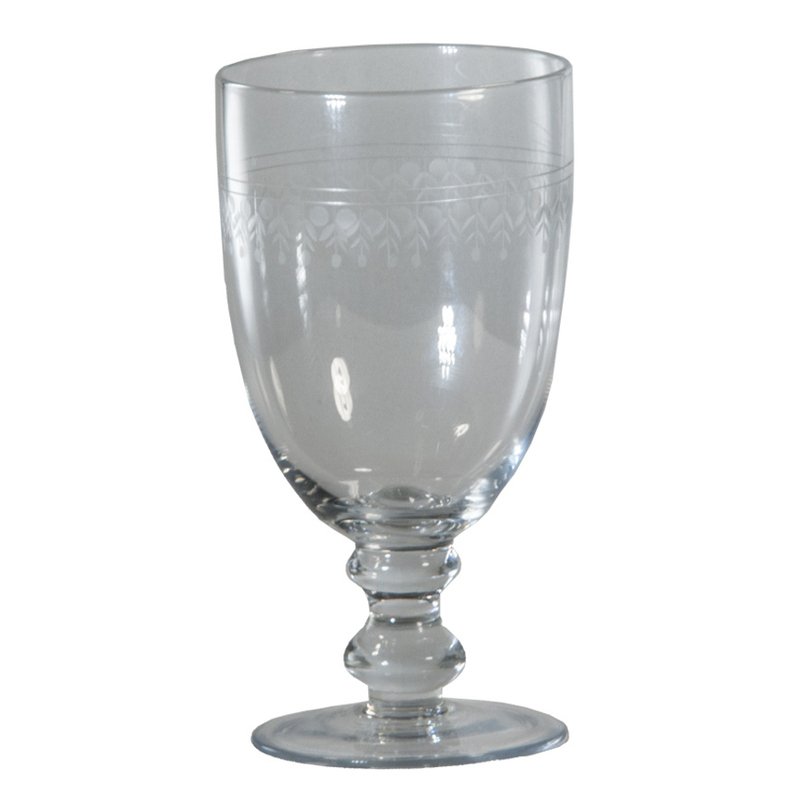 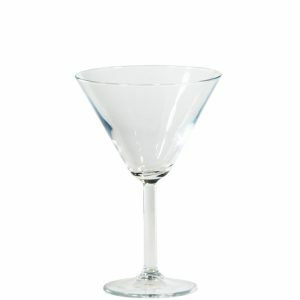 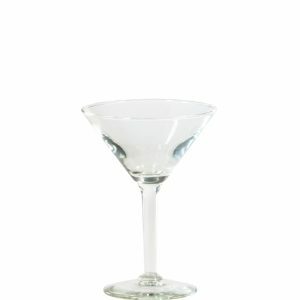 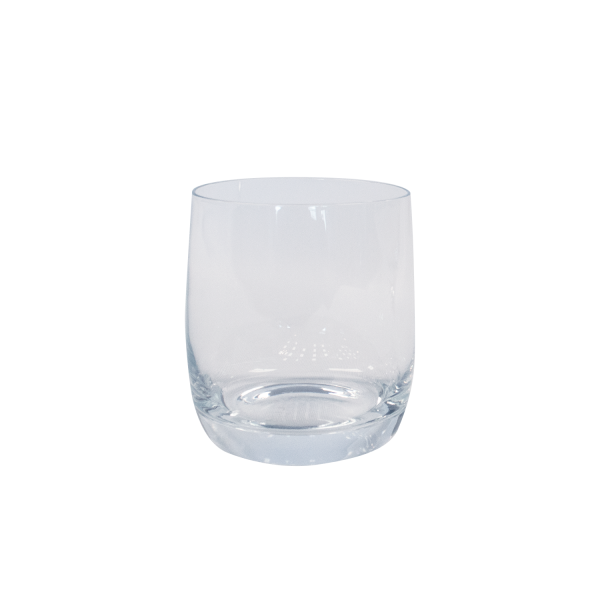 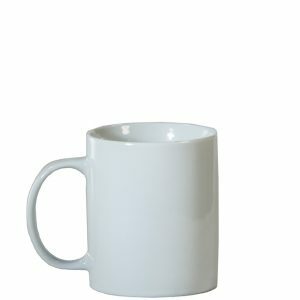 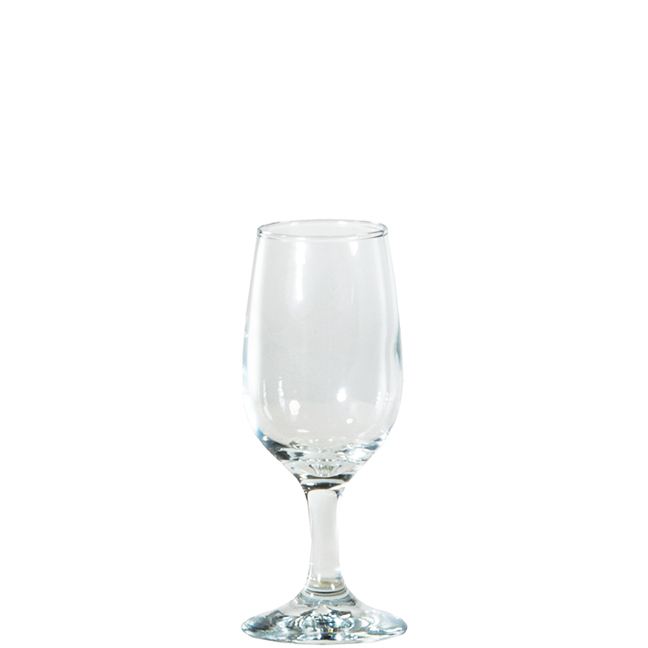 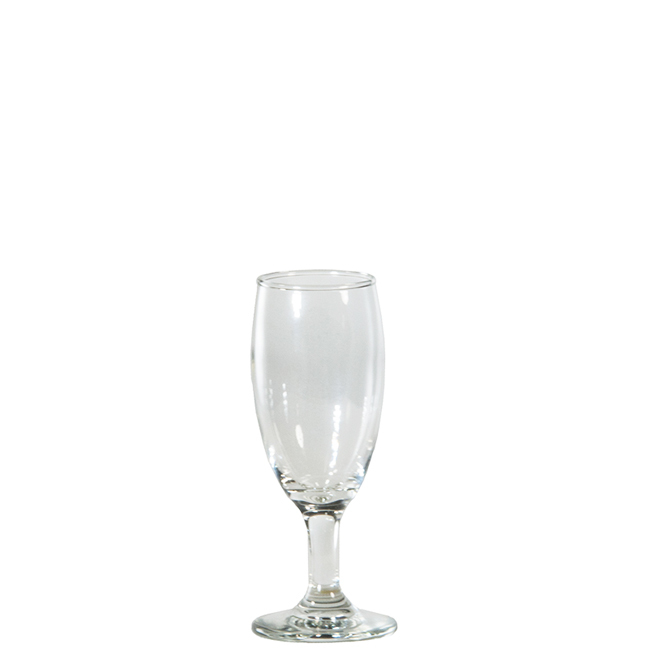 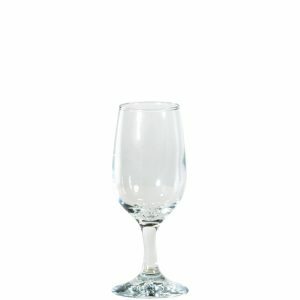 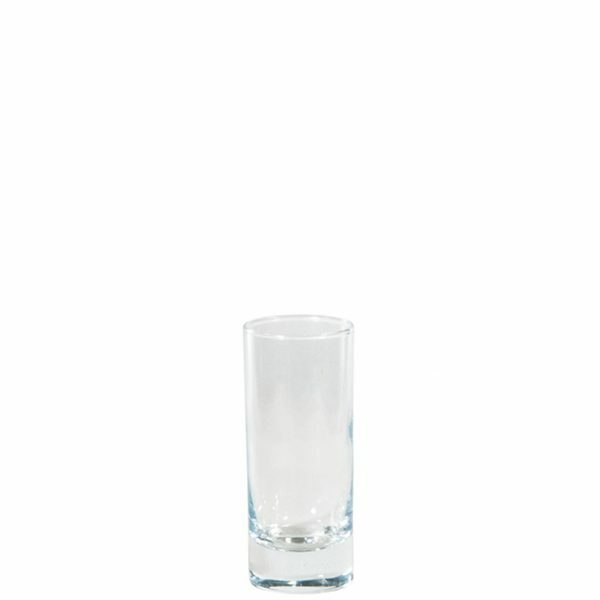 Vintage style glassware with etching detail on the rim. Rents in groups of 9.